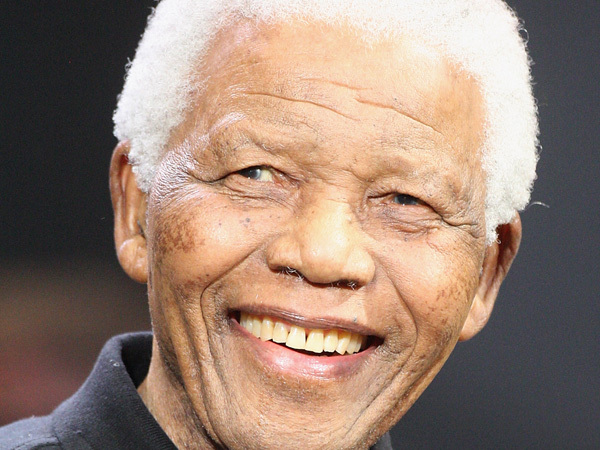 President Jacob Zuma has said that former president Nelson Mandela remains in a critical condition in hospital. President Jacob Zuma addressed editors in Johannesburg at a National Editors' Forum (Sanef) briefing on Monday morning. A scheduled off-the-record editors' briefing on the economy and the youth became a fully fledged press conference. Television cameras and about 100 local and foreign journalists were attending Zuma's address. There were African National Congress banners set up, as he spoke in his capacity as ANC leader. At the end of his prepared speech, Zuma mentioned that former president Nelson Mandela remained in a critical condition in hospital. "The doctors are doing everything possible to ensure his wellbeing and comfort," Zuma said, thanking the media for keeping the country informed on his condition. Mandela was already asleep when Zuma visited the hospital late on Sunday night, but he and ANC deputy president Cyril Ramaphosa spoke to Mandela's wife, Graca Machel, and Mandela's medical team.